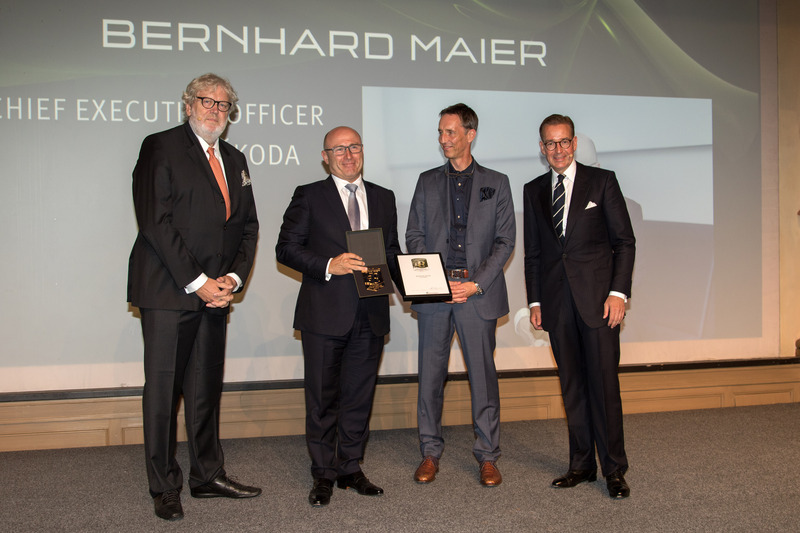 Mladá Boleslav/Frankfurt am Main, 13 September 2017 – The panel of the German Design Council (GDC) has named ŠKODA CEO Bernhard Maier Brand Manager of the year 2017. Maier received the award from the GDC for his outstanding achievements with ŠKODA. At the same time, the GDC acknowledged how important design is to the ŠKODA brand. The GDC presented the award in Frankfurt on Tuesday evening as part of the Automotive Brand Contest, which is now one of the most important competitions in the automotive world. The Automotive Brand Contest is held annually by the GDC and has gained in importance since first appearing in 2011. With 14 competition categories and four special categories, it covers the complete design spectrum, ranging from vehicle design for premium and volume brands through brand design and multimedia networking to campaigns and events. The independent panel of experts consists of representatives of media, design, brand communication and universities with a keen interest in the automotive world. 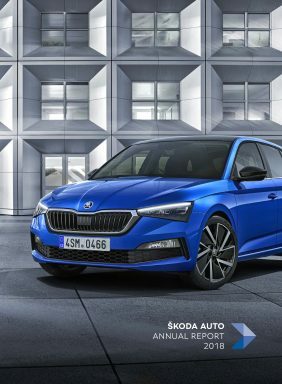 ŠKODA has already received several awards from the German Design Council for outstanding design: In 2015, the ŠKODA SUPERB won the ‘Best of Best’ award in the ‘Exterior Volume Brand’ category; the ŠKODA OCTAVIA (2013) and the ŠKODA RAPID SPACEBACK (2014) had won the international design competition previously.